Big technology companies, including Google, Microsoft Corp., Twitter Inc. and Facebook Inc. denied scanning incoming user emails on behalf of the U.S. government, following a report that Yahoo Inc. had built such a system. Reuters reported Tuesday that Yahoo had built a software system last year to scan all incoming email for specific information provided by intelligence officials, in compliance with a classified U.S. government directive. 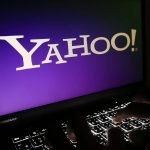 The system was built without the knowledge of Yahoo’s security team, and its discovery prompted the departure of Yahoo’s then-Chief Information Security Officer Alex Stamos, Reuters reported. Mr. Stamos declined to comment. It is unclear whether Yahoo ever provided the government with information gleaned from the system. According to Reuters, the Yahoo system contained a flaw that could have allowed hackers to access email messages. The Reuters account suggested the surveillance program differed from those revealed by former National Security Agency contractor Edward Snowden in 2013. 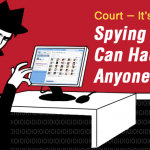 In those programs, the government gained access to messages involving specific targets. But the Yahoo tool reportedly examined all incoming email. The report sparked criticism from some lawmakers and privacy advocates. Representatives from the NSA and the White House declined to comment. 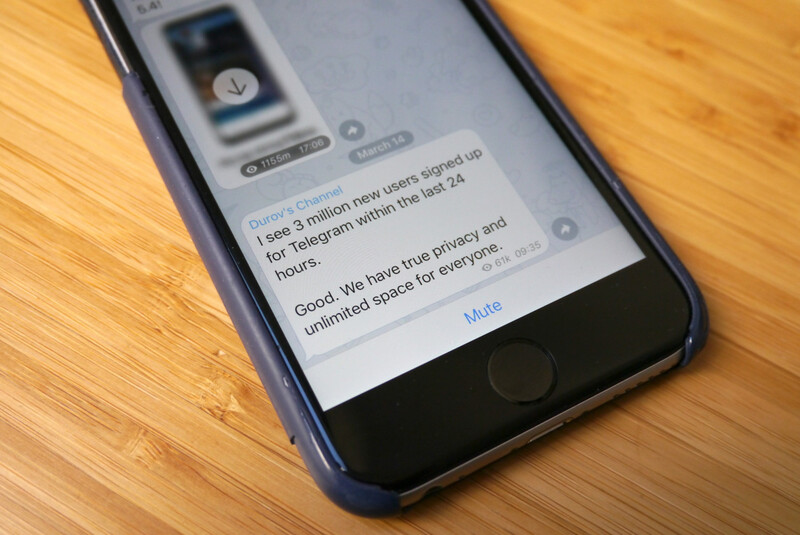 Other messaging providers reached Tuesday said they hadn’t built similar tools. “We’ve never received such a request, but if we did, our response would be simple: ‘no way,’” a Google spokesman said via email. Google is a division of Alphabet Inc.
“We have never engaged in the secret scanning of email traffic like what has been reported today about Yahoo,” a Microsoft spokesman said via email. Microsoft didn’t respond to questions about whether it had received such a request from the federal government. Twitter, Apple Inc. and Facebook said they hadn’t received requests, and said they would oppose any. Over the past year, the federal government has found itself at odds with some Silicon Valley companies such as Apple and Facebook as they have developed so-called end-to-end messaging encryption systems that would prevent them from being able to monitor their users’ communications. In March, the Federal Bureau of Investigation dropped a legal effort to compel Apple to circumvent the encryption protections of its iPhone to investigate the Dec. 2, 2015, terror attack in San Bernardino, Calif.
Yahoo last year pledged to introduce end-to-end encryption on email. But it is unclear the company ever followed through. A Yahoo spokesman didn’t immediately respond to a request for comment on encryption. Digital devices and software programs are complicated. Behind the pointing and clicking on screen are thousands of processes and routines that make everything work. 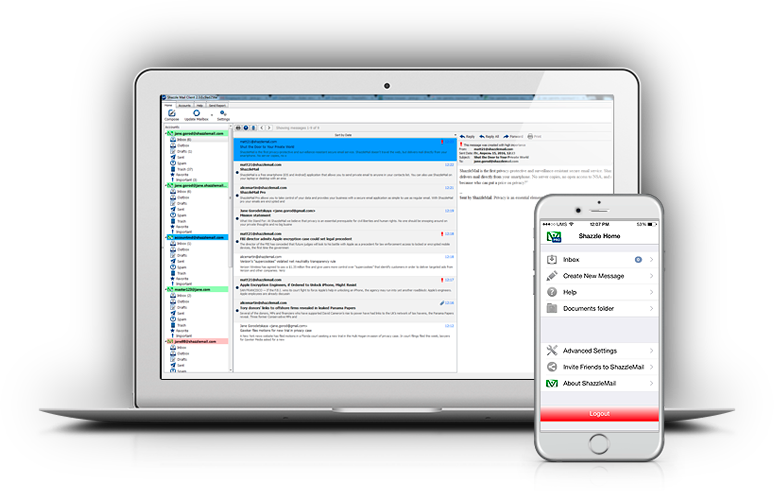 So when malicious software—malware—invades a system, even seemingly small changes to the system can have unpredictable impacts. That’s why it’s so concerning that the Justice Department is planning a vast expansion of government hacking. Under a new set of rules, the FBI would have the authority to secretly use malware to hack into thousands or hundreds of thousands of computers that belong to innocent third parties and even crime victims. The unintended consequences could be staggering. The new plan to drastically expand the government’s hacking and surveillance authorities is known formally as amendments to Rule 41 of the Federal Rules of Criminal Procedure, and the proposal would allow the government to hack a million computers or more with a single warrant. If Congress doesn’t pass legislation blocking this proposal, the new rules go into effect on December 1. With just six work weeks remaining on the Senate schedule and a long Congressional to-do list, time is running out. The government says it needs this power to investigate a network of devices infected with malware and controlled by a criminal—what’s known as a “botnet.” But the Justice Department has given the public far too little information about its hacking tools and how it plans to use them. And the amendments to Rule 41 are woefully short on protections for the security of hospitals, life-saving computer systems, or the phones and electronic devices of innocent Americans. Without rigorous and periodic evaluation of hacking software by independent experts, it would be nothing short of reckless to allow this massive expansion of government hacking. If malware crashes your personal computer or phone, it can mean a loss of photos, documents and records—a major inconvenience. But if a hospital’s computer system or other critical infrastructure crashes, it puts lives at risk. Surgical directives are lost. Medical histories are inaccessible. Patients can wait hours for care. If critical information isn’t available to doctors, people could die. Without new safeguards on the government’s hacking authority, the FBI could very well be responsible for this kind of tragedy in the future. No one believes the government is setting out to damage victims’ computers. But history shows just how hard it is to get hacking tools right. Indeed, recent experience shows that tools developed by law enforcement have actually been co-opted and used by criminals and miscreants. For example, the FBI digital wiretapping tool Carnivore, later renamed DCS 3000, had weaknesses (which were eventually publicly identified) that made it vulnerable to spoofing by unauthorized parties, allowing criminals to hijack legitimate government searches. Cisco’s Law Enforcement access standards, the guidelines for allowing government wiretaps through Cisco’s routers, had similar weaknesses that security researchers discovered. 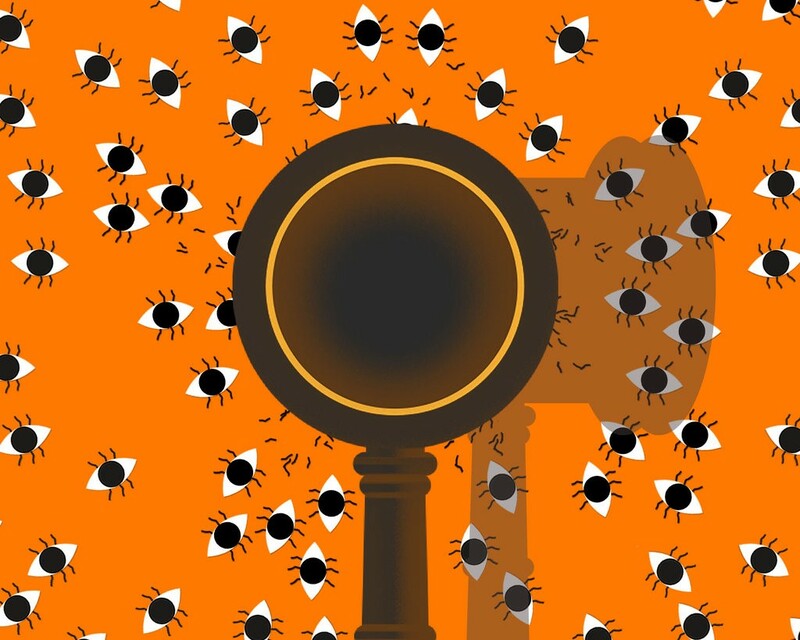 The government will likely argue that its tools for going after large botnets have yet to cause the kind of unintended damage we describe. But it is impossible to verify that claim without more transparency from the agencies about their operations. Even if the claim is true, today’s botnets are simple, and their commands can easily be found online. So even if the FBI’s investigative techniques are effective today, in the future that might not be the case. Damage to devices or files can happen when a software program searches and finds pieces of the botnet hidden on a victim’s computer. Indeed, damage happens even when changes are straightforward: recently an anti-virus scan shut down a device in the middle of heart surgery. Compounding the problem is that the FBI keeps its hacking techniques shrouded in secrecy. The FBI’s statements to date do not inspire confidence that it will take the necessary precautions to test malware before deploying them in the field. One FBI special agent recently testified that a tool was safe because he tested it on his home computer, and it “did not make any changes to the security settings on my computer.” This obviously falls far short of the testing needed to vet a complicated hacking tool that could be unleashed on millions of devices. Why would Congress approve such a short-sighted proposal? It didn’t. Congress had no role in writing or approving these changes, which were developed by the US court system through an obscure procedural process. This process was intended for updating minor procedural rules, not for making major policy decisions. This kind of vast expansion of government mass hacking and surveillance is clearly a policy decision. This is a job for Congress, not a little-known court process. If Congress had to pass a bill to enact these changes, it almost surely would not pass as written. The Justice Department may need new authorities to identify and search anonymous computers linked to digital crimes. But this package of changes is far too broad, with far too little oversight or protections against collateral damage. Congress should block these rule changes from going into effect by passing the bipartisan, bicameral Stopping Mass Hacking Act. Americans deserve a real debate about the best way to update our laws to address online threats. Obama appointee Gregory Touhill has an opportunity to foster a substantive conversation with the public over privacy issues. 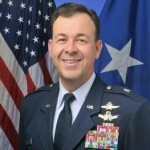 General Touhill is currently the Deputy Assistant Secretary for Cybersecurity and Communications in the Office of Cybersecurity and Communications (CS&C) at the Department of Homeland Security (DHS), where he focuses on the development and implementation of operational programs designed to protect our government networks and critical infrastructure. In his new role as Federal CISO, Greg will leverage his considerable experience in managing a range of complex and diverse technical solutions at scale with his strong knowledge of both civilian and military best practices, capabilities, and human capital training, development and retention strategies. Moreover, many U.S. government agencies are going toward a mobile-first strategy for service delivery. 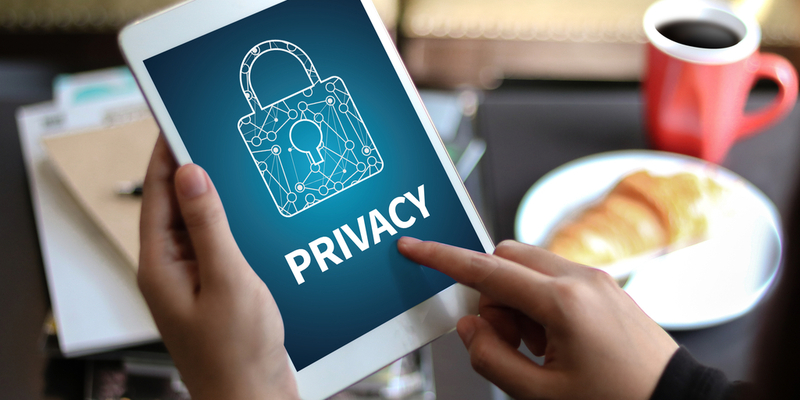 It makes perfect sense for the government to back efforts such as the FIDO Alliance, an industry consortium working on a set of specifications for advanced authentication leveraging the features of smart devices, such as biometrics. Last year, the government office charged with implementing the National Strategy for Trusted Identities in Cyberspace joined FIDO. In his high-profile role, Touhill could serve as a strong advocate for more U.S. agencies to join the effort. Of course, there’s the question of how much the U.S. public would trust stronger advocacy for authentication from the government in light of the domestic surveillance revelations of recent years, and controversial actions such as the FBI’s demands for a security backdoor on a suspected terrorist’s iPhone. It’s important for the public to take a measured view, Wilson says. While the FBI may have overreached, you have to assume that its general goal is go after the bad guys, he adds. However, the U.S. government “still has to have a genuine conversation with the public about privacy,” he says. “Ever since 9/11, there has been a thesis that the world has changed and the security-privacy balance needs to be shifted. I don’t know if that’s true but why don’t we have a conversation about it? I don’t see many governments having that discussion in good faith. They’re saying, ‘trust us. '”To that end, Touhill is in a position to kick off just such a conversation. 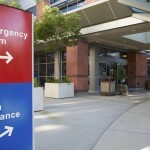 Ransomware attacks against hospitals represent a growing threat which is becoming increasingly lucrative for some cybercriminals — even while other hackers are openly condemning extortion attempts against healthcare providers. A combination of hospitals’ reliance on equipment powered by older operating systems and their often very urgent need to access medical data means that some hackers have looked at the institutions as a potentially rich target. 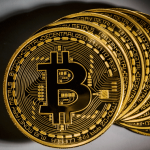 That was demonstrated when a Los Angeles hospital paid a $17,000 Bitcoin ransom after a Locky infection took down its network. But that wasn’t a one-off attack: there’s been a surge in ransomware-based cyberattacks against hospital networks across the globe, but particularly in the US. Cybersecurity researchers from Intel Security analysed ransomware code from attacks against hospitals made during the first quarter of the year and discovered numerous Bitcoin wallets used to transfer ransom payments — Bitcoin having become the preferred currency of the cybercriminal — which showed that the hackers behind these hospitals attacks had amassed $100,000 from ransoms alone. Researchers have described the ransomware attack methods used by such attackers as “effective but not very sophisticated”. While they don’t specify which variants of ransomware are being used, the description could point to the culprits using something like Cerber, which has been seen being made available as a ransomware-as-a-service scheme for use by even the most technically-illiterate wannabe cybercriminal. Researchers also suggest the hospital attacks weren’t carried out by the sort of “malicious actors we normally face in ransomware attacks or breaches”. Indeed, they found evidence that suggests that cyberattacks against hospitals are being carried out by those viewed as renegades even within the cybercriminal fraternity, judged negatively for their decision to carry out attacks against those which provision healthcare. In the Russian underground in particular, there’s an ‘ethical’ code of conduct which places hospitals off-limits — even in countries usually targeted by Russian-speaking hackers. In one forum, criminals discussed the ethics of attacking hospitals at length: “Yes, this is pretty sad and a new low. These ransom attacks are bad enough, but if someone were to die or be injured because of this it is just plain wrong,” one user said, while another labelled hospital attackers as “dumbest hackers ever”. While hospitals currently only account for a small percentage of ransomware victims, it’s feared that as ransomware becomes an increasingly appealing method of attack for hackers, more and more of them will attack the healthcare sector. Despite a few high profile cases, Intel Security researchers found that, in most instances, hospitals that became victims of ransomware didn’t pay hackers a ransom. In these cases, it’s likely that organisations found another way to decrypt the files — or they simply deemed the encrypted files to not be important enough to pay to get back. Cybersecurity researchers and the authorities have both warned about the increasing threat of ransomware to corporate and public sector networks.